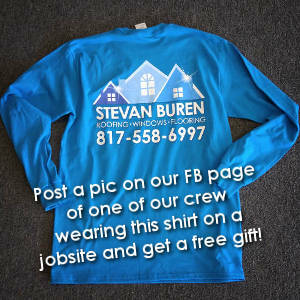 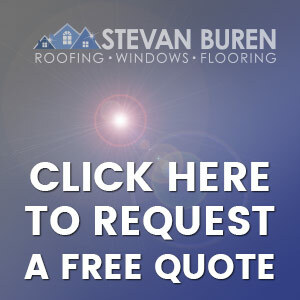 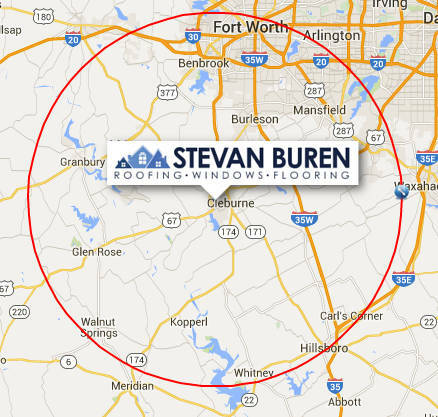 Although our headquarters is located in Cleburne, Stevan Buren Roofing, Windows, and Flooring does quite a lot of business in Fort Worth TX! 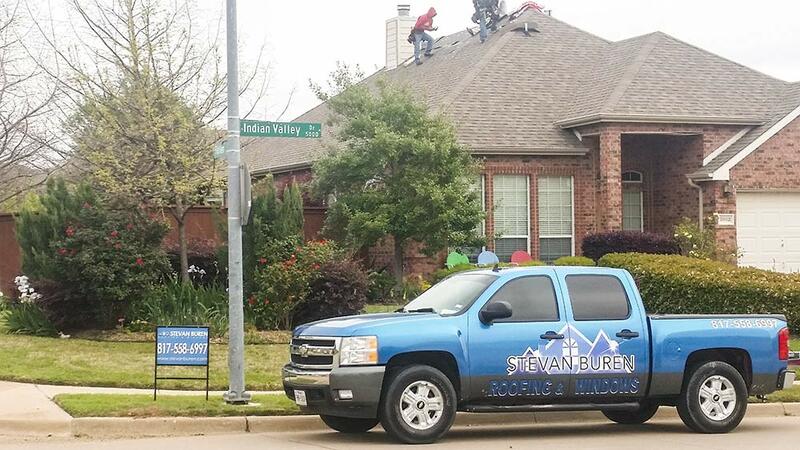 We are grateful that so many homeowners and businesses have decided to trust us with their properties! 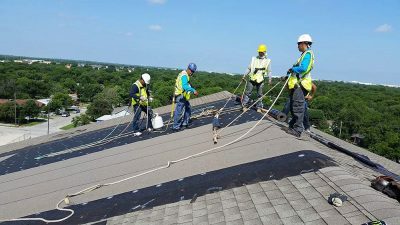 From roof repairs to full metal roof replacements, houses full of windows, and major fire restoration, we’ve got Fort Worth TX covered.